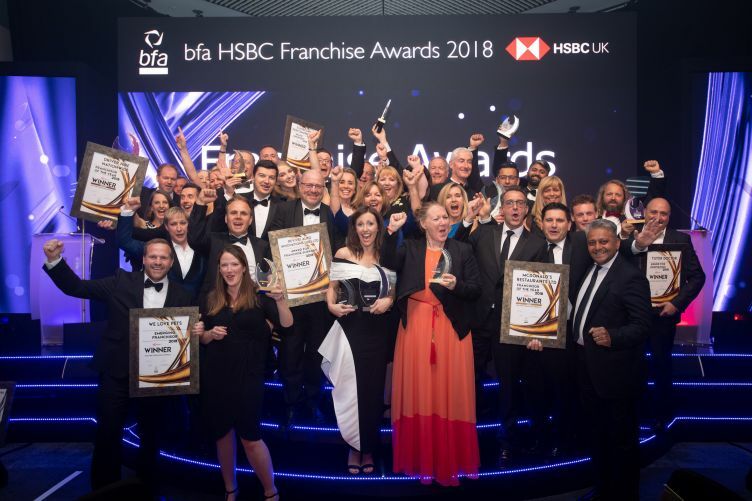 At the end of last month, we headed up to Birmingham for the BFA Awards 2018 where our partnership with Tutor Doctor had been nominated for an innovation award. Weâ€™re delighted to say that we came home as winners, alongside the likes of McDonalds, Stagecoach and Costa. It was quite the evening. Dinner jacket and bow-tie perhaps not the ideal outfit in the midst of a thirty degree heatwave but aside from that, everything went swimmingly. A great venue and dinner, with Sir Chris Hoy as the guest speaker. He told the story of how at fifteen his cycling coach had asked his team to write down their cycling goals. Everyone else wrote something ambitious but achievable, like win the Scottish Championships or represent Scotland. Chris wrote win an Olympic gold. He said he wasnâ€™t even the best on his team at that point, but if youâ€™re going to dream, why not dream big? And challenged us all to use that as inspiration. Bramble revolutionises Tutor Doctor's business by increasing tutor capacity. 300% increase in online tutoring supported by the introduction of Bramble. 60% of the network already embraced and utilising Bramble. This fantastic result is recognition of the power of online tutoring and the transformative impact it can have for students, tutors and businesses. We hope it inspires more of you to join us as we dream big about the future of education.